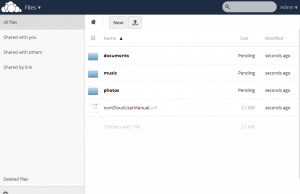 ownCloud is open source file sync and share software for everyone from individuals operating the free ownCloud Community Edition, to large enterprises and service providers operating the ownCloud Enterprise Edition. 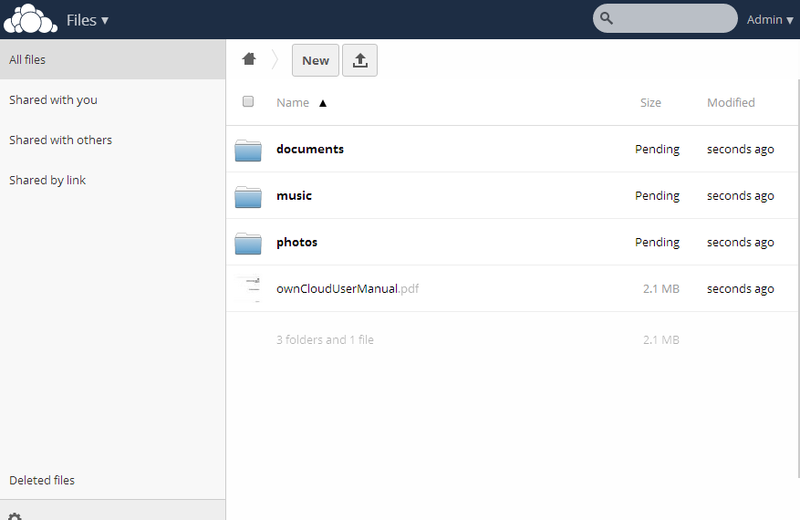 ownCloud provides a safe, secure, and compliant file synchronization and sharing solution on servers that you control. 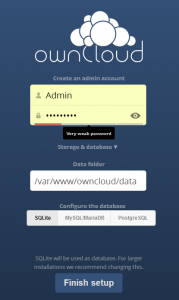 With ownCloud you can share one or more files and folders on your computer, and synchronize them with your ownCloud server. Place files in your local shared directories, and those files are immediately synchronized to the server and to other devices using the ownCloud Desktop Client. Not near a device running a desktop client? No problem! Simply log in using the ownCloud web client and manage your files from there. The ownCloud Android and iOS mobile applications enable you to browse, download, and upload photos and videos. On Android, you can also create, download, edit, and upload any other files, as long as the correct software is installed. Whether you are using a mobile device, a workstation, or a web client, ownCloud provides the ability to put the right files in the right hands at the right time on any device with one simple-to-use, secure, private and controlled solution. After all, with ownCloud, it’s Your Cloud, Your Data, Your Way. sudo sh -c "echo ‘deb http://download.opensuse.org/repositories/isv:/ownCloud:/community/xUbuntu_14.04/ /' >> /etc/apt/sources.list.d/owncloud.list"